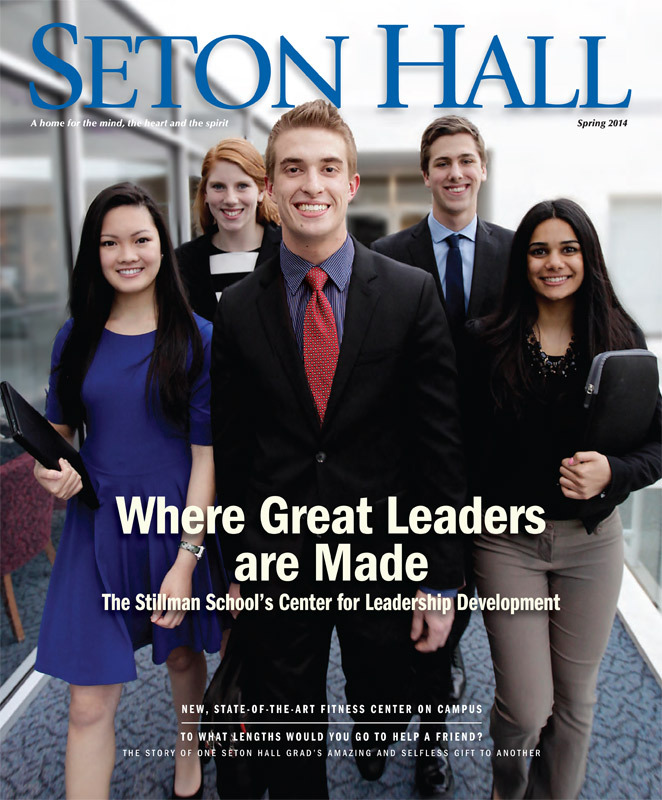 The Spring 2014 issue is here! 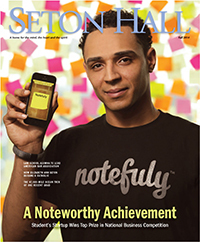 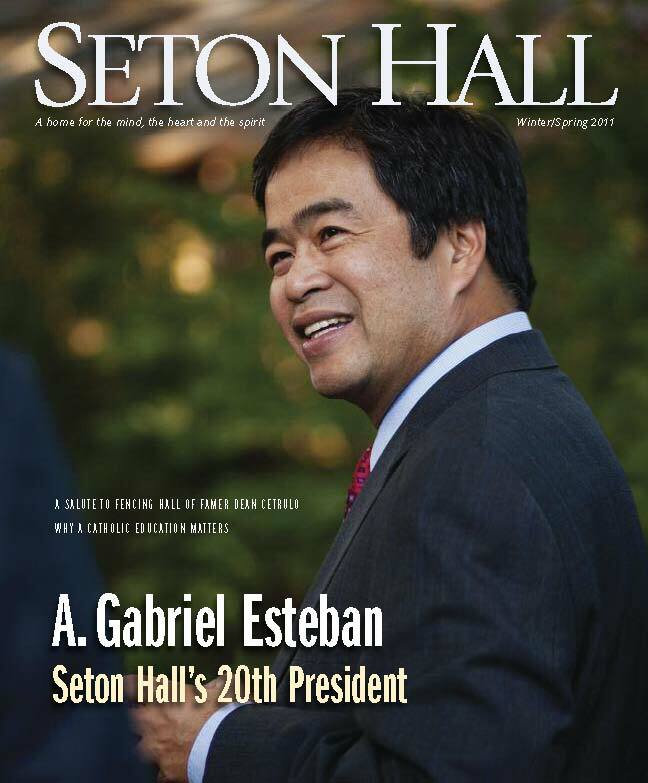 With Leaders Are Made, Not Born, Blood Brothers, Hillary Sadlon’s 22 acts of giving, Technology in classroom learning, Profiles of Jeff Regan and Joseph Toma, Pirates in Print, Sports, Alumni News and lots more. 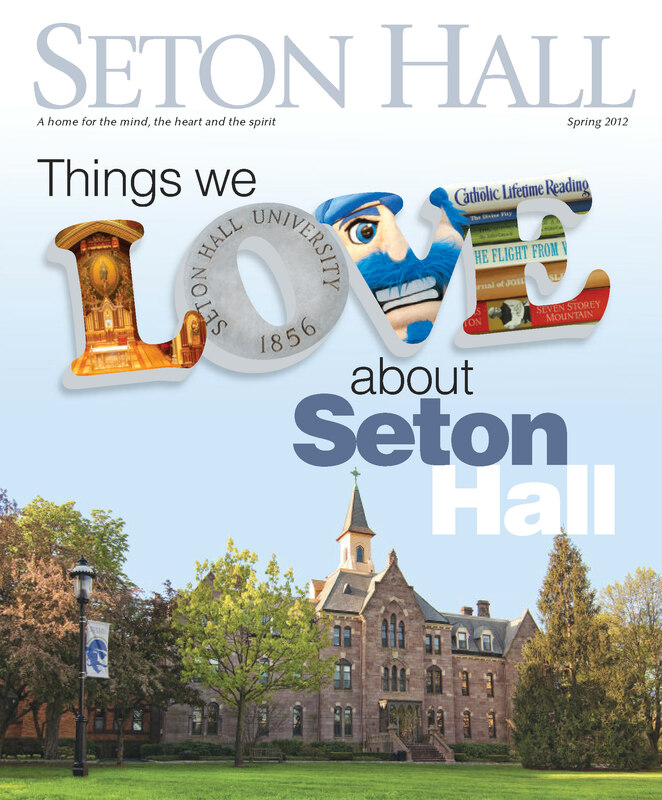 Download the complete Spring 2014 Magazine. 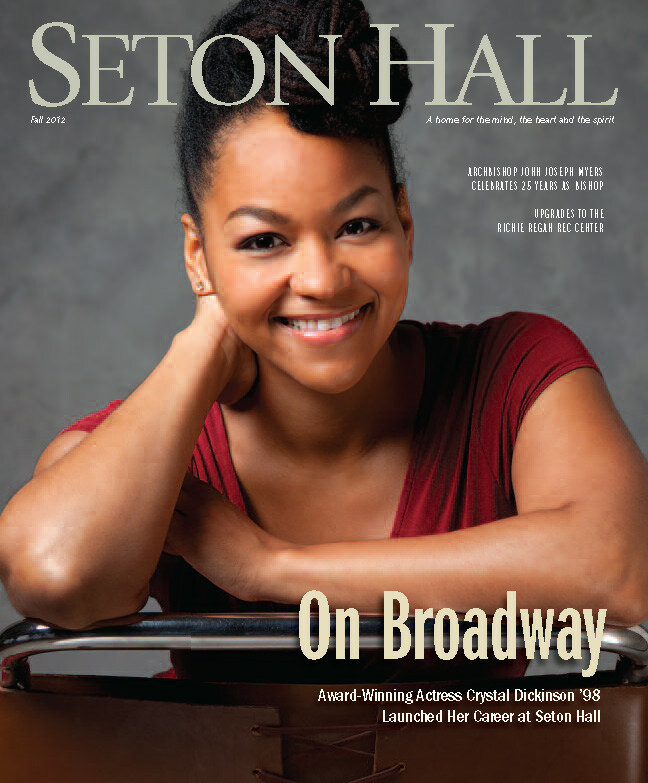 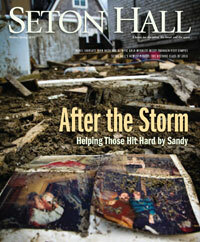 The Fall 2013 issue is here! 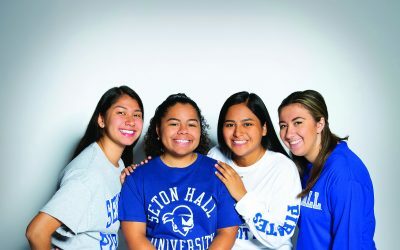 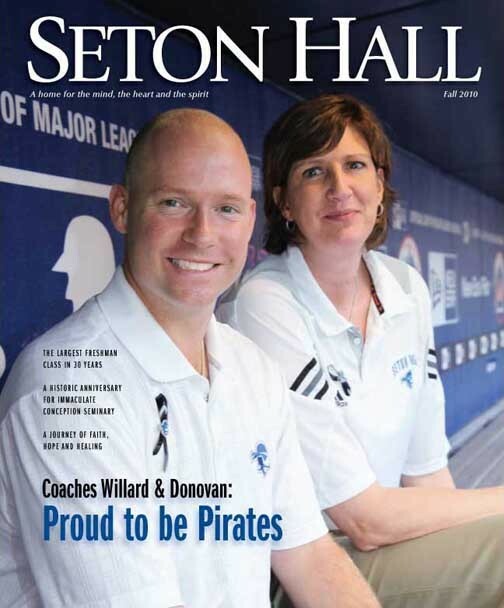 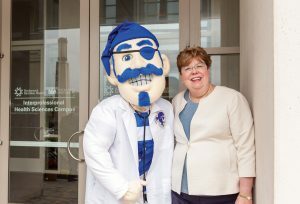 With Seton Hall Love Connections, Passion, ingenuity and breakthroughs, A Profile of physical therapist “Buffy” Wojciehowski and her work with injured football player Eric LeGrand, Calandra’s Bakery, and lots more. 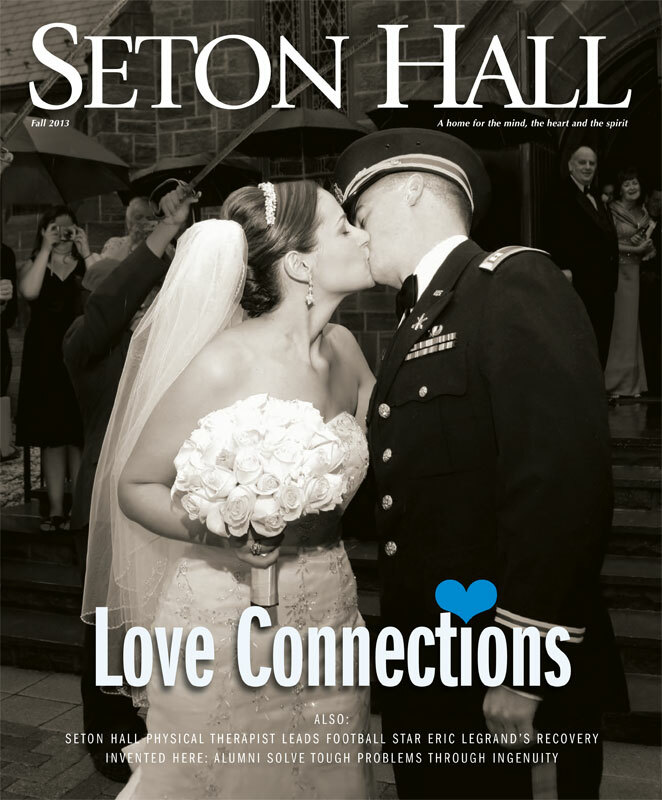 Download the entire issue here.